What does pH balance mean? pH scale is the one that measures the level of acidity or the alkalinity in our body. We give importance to alkaline foods that we intake to our body. Eating some foods may lead to something that can affect the measurement and can cause negative health effects. Neutral pH level is measured 0 to 14.7.0 scale where 0 is purely acidic, and 14 is purely alkaline. The human body needs to be alkaline slightly, with a pH level of 7.35 to 7.45. Overall, our body will be the one to adjust its level automatically to keep the blood in its normal target area. However, some people say that most of the unhealthy and processed foods cause acidity and break that natural balance in our body. It is not good to have extreme acid in our body because it gives some negative effect which can lead to diseases like fatigue, compromised immune system’s function, dental problems, premature aging and even inflammatory conditions. Eating foods that produce alkaline may help our body to maintain its balance and avoid those negative health problems. Eating foods that are rich in alkaline is very simple. 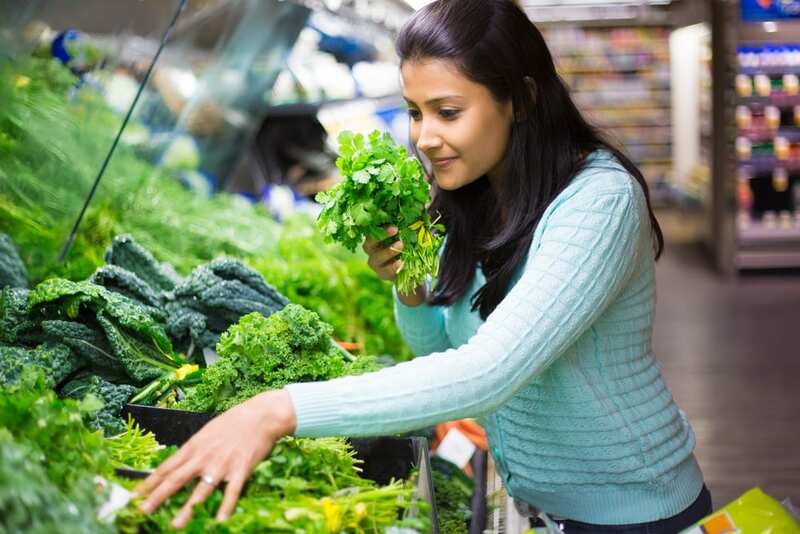 Here are the top five list of alkaline foods to help you get started. 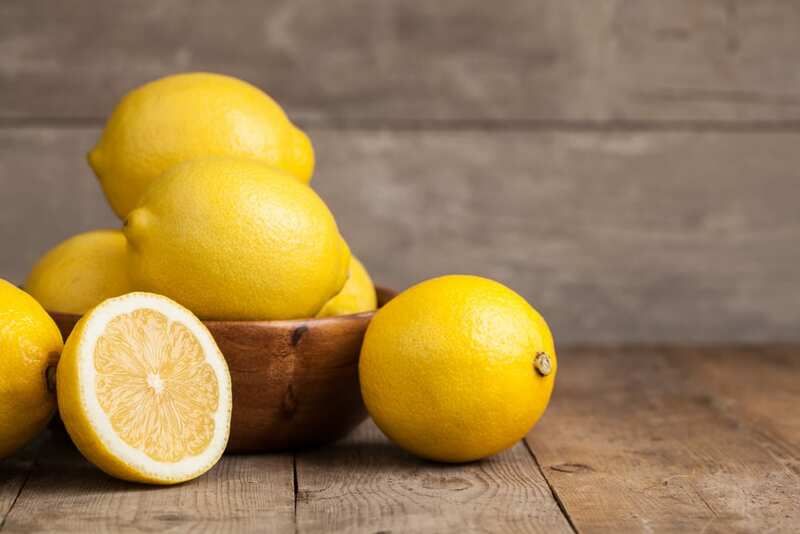 Lemons are considered the top alkaline foods available. And, they also give many health benefits and uses. Refresh and start your day with a glass of lemon water. This will surely keep your pH balance on the track. Lemons are acidic initially, but in the end, the result is alkaline. 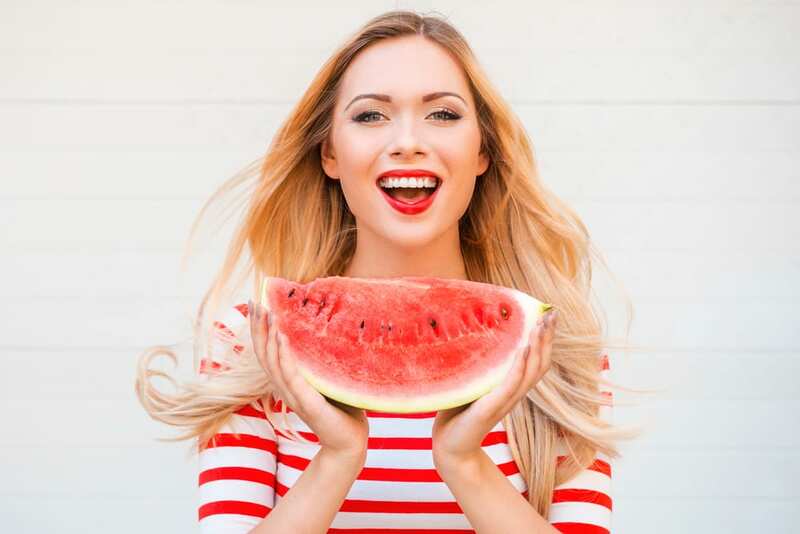 Watermelons are also considered alkaline-forming fruits and the best diuretic for you. 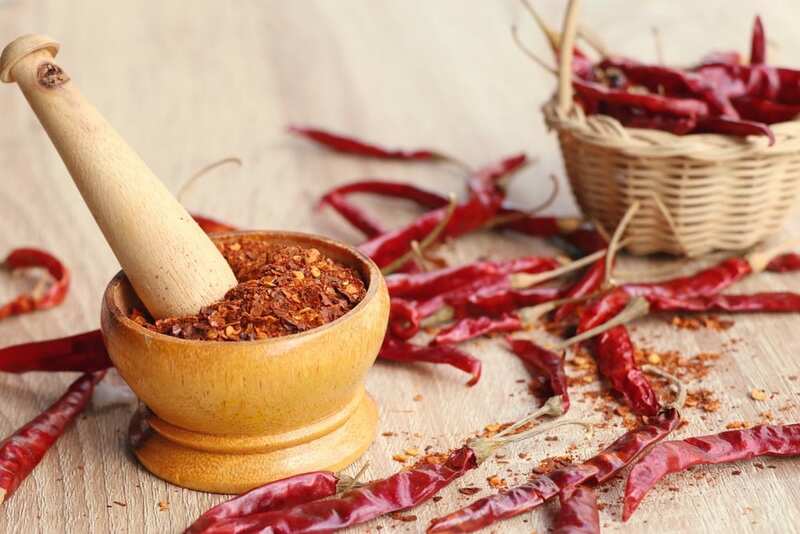 Cayenne Peppers have many benefits too not only for being alkaline-forming food. Its antioxidant property can help you in losing weight. Never miss cayenne peppers in your diet. Leafy greens also have alkaline substance and health benefits that will surely give your body proper nutrients. Spinach, chard, collards, and kale are foods that are rich in vitamin K and folate. They are also a great help to our digestive system. 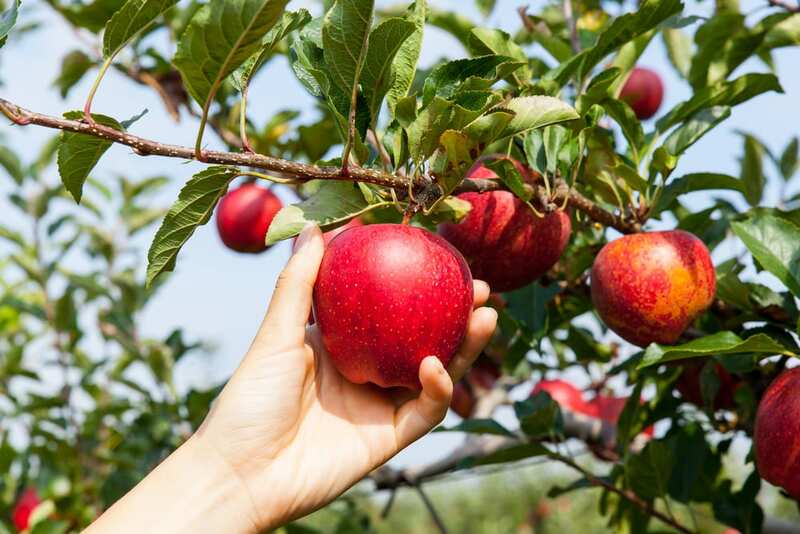 Apples have 8.0 pH level. They have the high amount of fiber which is good for digestion. Vegetables and fruits are not all alkaline forming foods. Some are acidic like lentils, corn, olives, blueberries, winter squash, and cranberries. But even though they are acidic, they also contain good and amazing benefits. Generally, you can still enjoy these acid-forming fruits and vegetables even if you eliminate those acid forming processed foods.